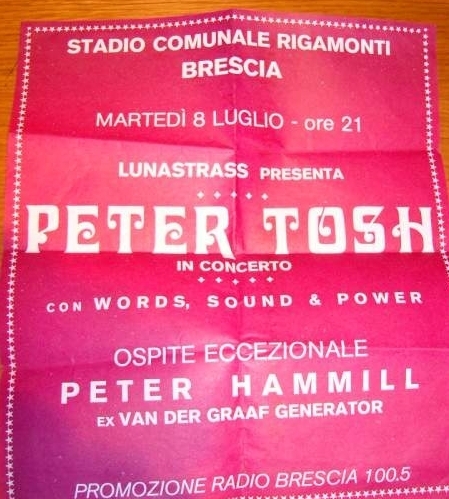 Italy loved Peter Tosh & Word Sound And Power. 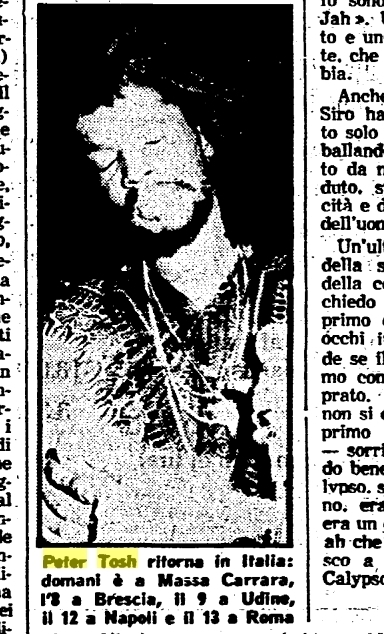 Here's an article published inside the L'Unita , magazine, 1980-07-06. - No proof that this show was really held , audio never surfaced.